The NMC will now propose MahaMetro to make the RUB a part of the road-beautification project. 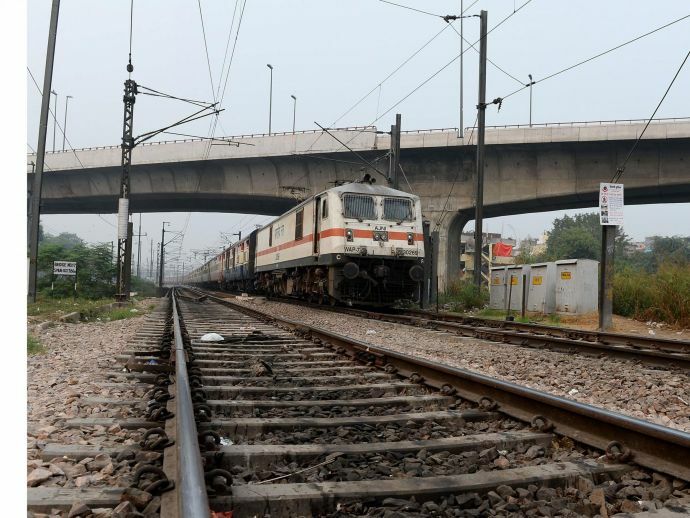 Nagpur Municipal Corporation (NMC) agreed to the proposal of constructing a new railway under bridge (RuB) which would connect Tekdi road (Morris College T-point to Manas square) and the Cotton Market. The civic authorities gave the green signal at its general body meeting held on Tuesday. The NMC will now propose MahaMetro to make this new RUB a part to the rejuvenation and beautification of the roads and the area in the vicinity of the railway station. In the meeting, BJP corporator Dayashankar Tiwari put forth the RuB suggestion. “Severe congestion is witnessed at Cotton Market square and also under Loha Pul every day. The proposed RuB will ease congestion and help people to go directly to Cotton Market, Empress Mall or east side of railway station and vice versa,” he said. On the Kamptee road land acquisition front, the proposal to obtain the land portion on two sides of Kamptee road between Gaddigodam square and Patni automobiles has been upheld. As per Congress corporator Praful Gudadhe’s demand, the flyover should stretch between Patni Automobiles and LIC square. “Five schools, church and shops will effect due to the proposal,” he said. BJP leader Sandip Joshi stated that the decision on the land acquisition proposal will be taken only after the officials of MahaMetro, NMC and representatives of schools, church etc. meet. “Some technical problem may arise if flyover lands between Patni automobiles and LIC square. Proper decision will be taken in the meeting,” he said.